How is it possible to center few buttons inside bloc? Add a button to each of the columns. Center the button or make it to feel the width of the bric. Like I said, not perfect, but in theory should do the trick. Eldar this way I tried and the biggest problem is that you can’t control space between buttons. Chipy this metod is not working for me. But this is what I wonted to do. What version do you use? 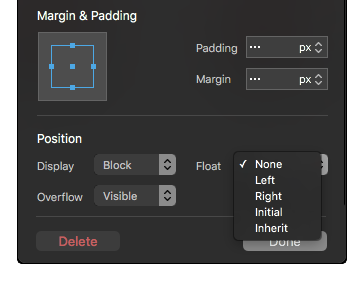 Maybe someone know why there is no center option here? It’s a block level element, it spans the entire page or its container unless a width is set. Try adding these style rules. Off the top of my head, but I know it’s close without seeing the HTML. 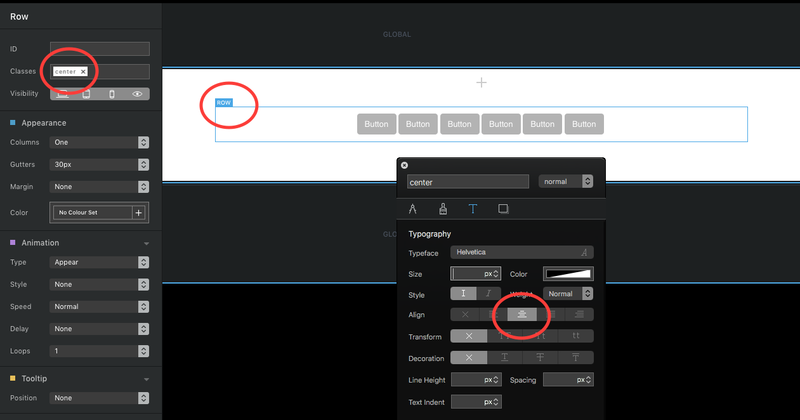 Text gets centered, most elements, use margins to center. I dont know why chipy method did not worked for me the first time but know it works. Ehey! This is exactly how I’d do it.